Cheesy Title? - Guilty! But I'm also guilty of posting a whole lot of beauty and not much travel on Mimi Flys recently. 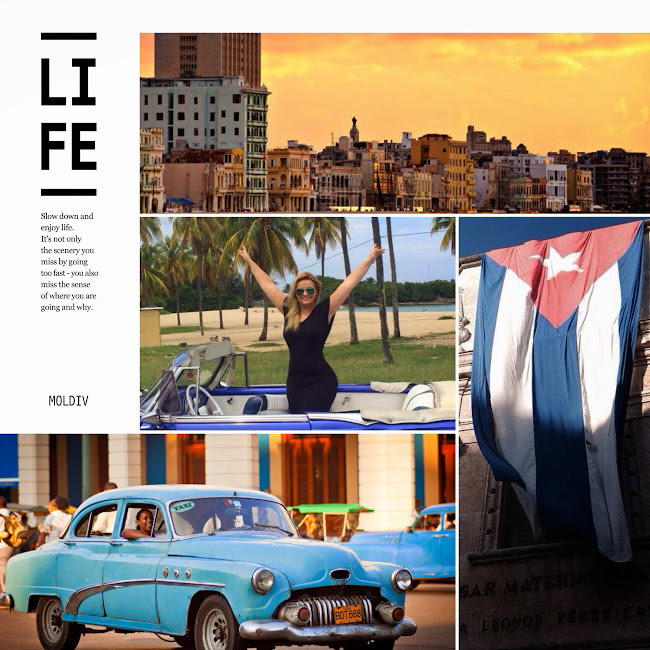 So today I really wanted to put the flying back into Mimi Flys and write about one of the most fascinating and vibrant places I have ever visited, Havana in Cuba. 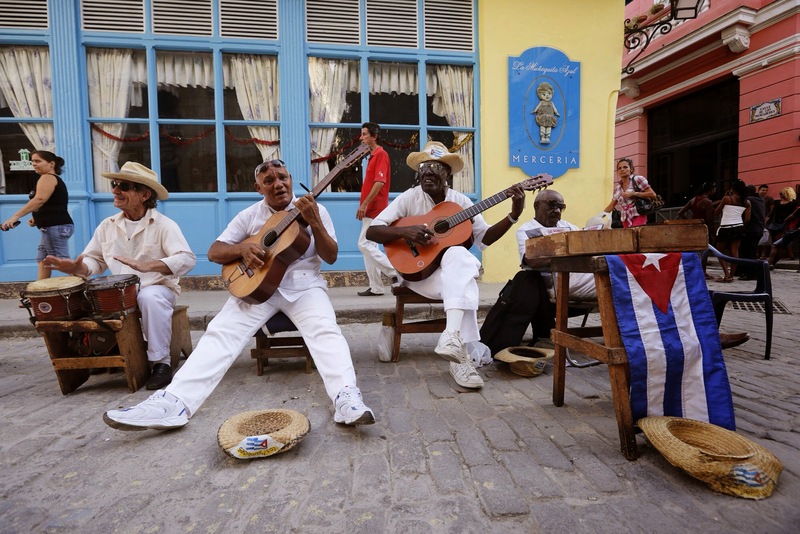 Take the time to do some research beforehand to really make the most of your stay because Havana is full of 'hidden gems'. Because Cuba is a communist country, most restaurants are government owned and so the best food is usually found in independently run restaurants. 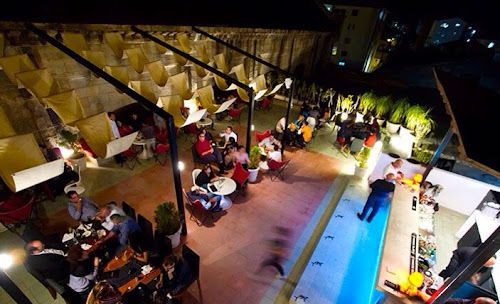 Usually of a much higher quality, most of these privately owned restaurants (paladares) are ran by family's and can even be inside family homes. One of my favourite Paladare restaurants is 'El Cocinero'. 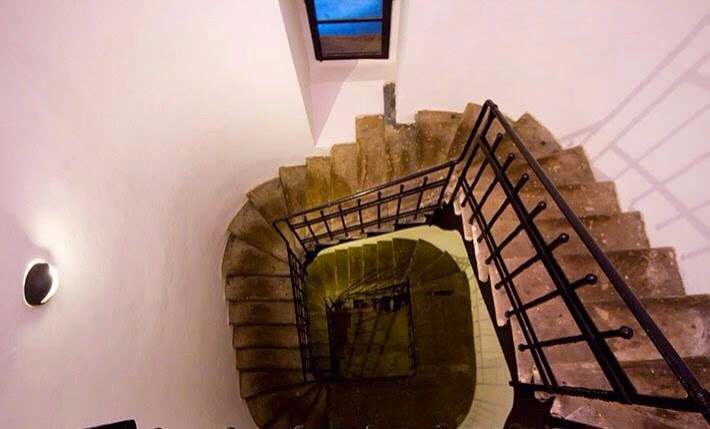 Situated on top of an imposing brick chimney of the same name, it is reached by a three flight long winding staircase. Once at the top you can dine and drink alfresco in industrial chic surroundings - it's well worth the climb! The bar has a buzzing and lively vibe, with the most amazing seafood (I had grilled octopus) and lovely cocktails (I like the Lychee martini) If your planning a visit to Havana, you can't miss El Cocinero. If your interested in discovering more Paladare style restaurants, try Ivan Chef. Owned by a chef with Michelin starred experience who decided to start his own restaurant in a beautiful 200 year old building. The walls are full of an eclectic mix of artwork, from paintings of old Havana to photographs of Marilyn Monroe. We feasted on seafood platters, crispy pork belly and traditional Cuban stews and the bill came to less than £20 a head for the most amazing quality food and wine. 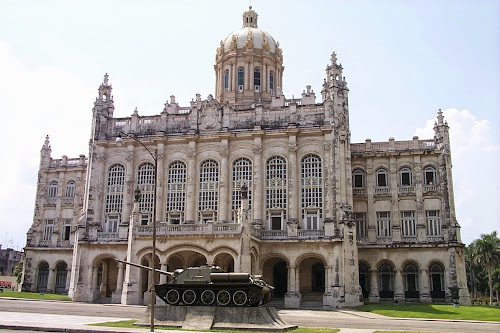 I won't go into the full history of Havana - this post is already proving to be pretty long and I find it so interesting I could write about it all day! 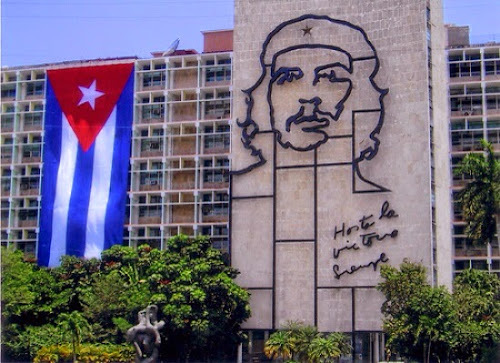 You could visit the Museo de la Revolución (The museum of the Revolution) which is housed in the old presidential building and learn all about Havanas historical past. You could also hire an old Cadillac car, and take a drive towards the coast like we did. Or take a horse and cart to the Cigar factory and watch how the cigars are individually handmade. Salsa dancing lessons are easily arranged and afterwards why not head to a salsa club such as Casa De La Musica after to show off your newfound skills! 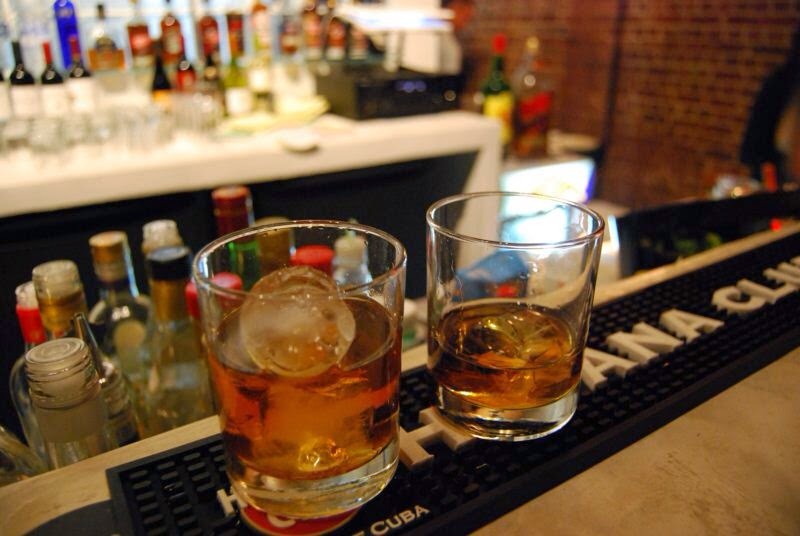 Another top tip when you visit Havana - don't forget anything! Nowadays we are all so used to being able to pop into a drugstore if we run out of toothpaste or being able to pop down to the highstreet for forgotten flip flops. But in Havana you could wander around all day and still not be able to find that toothpaste. 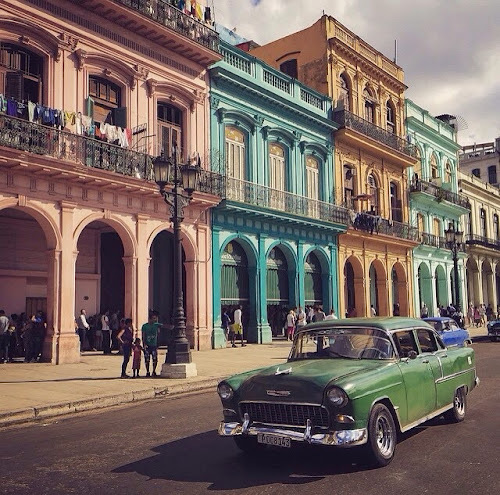 Because of the embargoes on trading, everyday essentials are unfortunately very limited in Cuba, so go with an open mind and a full suitcase and you can't go far wrong. All in all Havana is a beautiful city. 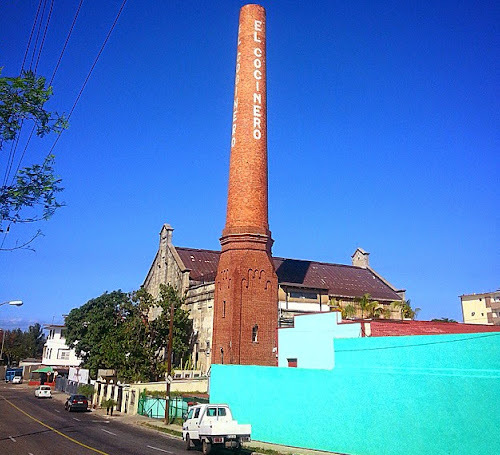 Don't be put off by the crumbling buildings and faded paint, it's a real hidden gem (how many times can I say hidden gem in one post? Hidden gem...) I love how it's almost been frozen in time, and with a little imagination you can almost see how glamourous your surroundings once were. 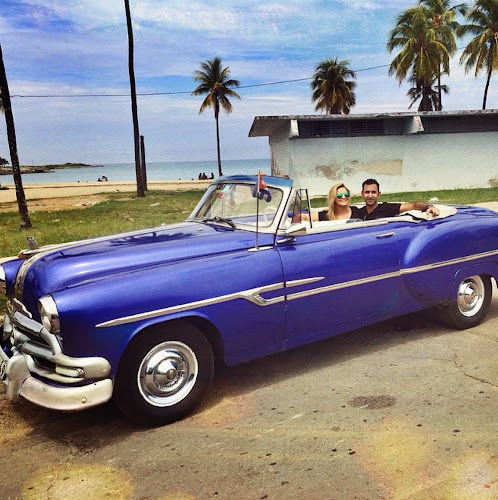 If you do visit Havana, or have any Cuban travel tips yourself, let me know in the comments! Also if you enjoy my travel posts, and if there is anywhere in particular you would like me to cover, let me know! Havana looks beautiful! The architecture and the cars make it look like a place out of a film… so gorgeous! It seems like such an interesting place - I'd love to visit! Did you visit someplace else in Cuba? 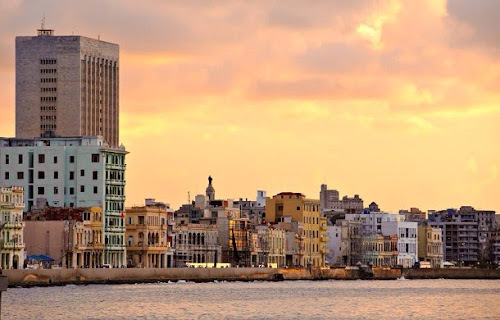 I feel like experiencing Havana is totally different from experiencing the rest of the country, even though I agree that the stay in Havana is incredibly pleasant and full of life! My sisters (ex-)boyfriend lives in Cuba, so we spend a lot of time actually out in the countryside. Totally different world, and hard to get there if you are not "family". There are no hotels, and taking someone into your home is borderline illegal, but it was a great experience. Wow! 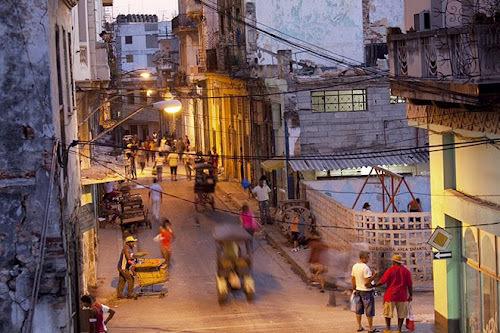 Cuba isn't a place I would have thought of visiting (I was always frightened it would be a high crime area) but it looks fantastic and so vibrant! Hi there! I'd love to visit La Habana mainly to enjoy their music and architecture. I've recommended your post on twitter. I love your travel post, and you've made me want to visit Cuba. I really love the frozen in time aspect. The food, culture, people...I'm ready! And I'll be sure to take toothpaste! It's a pretty awesome review about Cuba! I also love travelling, so soon going to the Australia, want to explore this country and culture.